Infosys Ltd, India's second-largest software services exporter, has inked an agreement to acquire London-based design and product studio Brilliant Basics Ltd for an undisclosed amount. 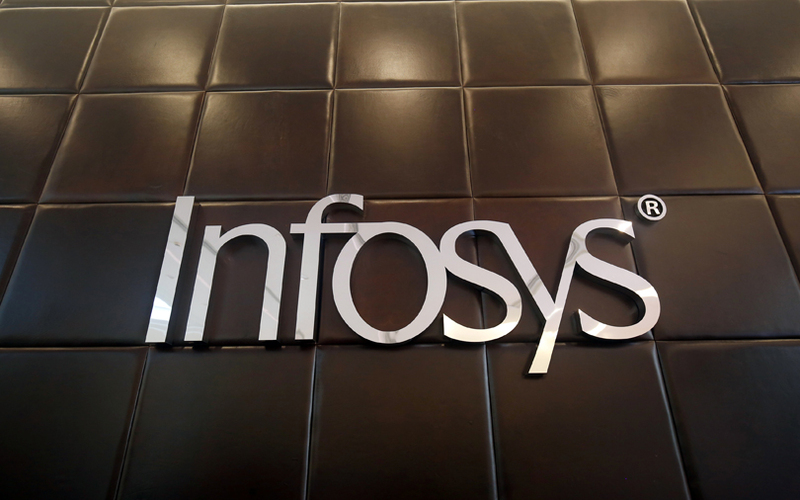 Brilliant Basics will add to Infosys’ network of digital studios that provide “end-to-end digital transformation solutions” to clients, the IT firm said in a statement. The acquisition will likely close during the current quarter, it added. Infosys’ Digital Studios are present in Pune, New York, Bengaluru, London and Melbourne. The acquisition will enhance Infosys’ expertise in financial services, retail and telecom sectors across Europe and the Middle East, the statement said. “Adding Brilliant Basics’ design and customer experience capabilities has already proven to be invaluable, helping Infosys close large deals with a deep blend of skills,” said Ravi Kumar S, president and deputy chief operating officer at the IT firm. Brilliant Basics was founded in 2012 by Anand Verma and Ralf Gehrig, both former executives at marketing consultancy firm Sapient. It develops its own products, helps clients shape their digital strategies and works with startups to incubate ideas into businesses, according to its website. Infosys has made several acquisitions in recent years to boost its capabilities in digital technologies and other new-age segments. In April 2016, Infosys invested in US-based data visualisation startup Trifacta Inc. In January, the company picked up a minority stake in Delaware-based big data startup Waterline Data Science Inc. In December 2015, Infosys invested $3 million in WHOOP Inc, a US-based startup that offers performance optimisation solutions for professional athletes and sports teams, and $4 million in Israeli startup CloudEndure, which provides cloud migration and cloud-based disaster recovery software. The Indian company has also made larger investments in overseas companies. In 2015, it acquired Noah Consulting LLC for $70 million, m-commerce enabler Kallidus Inc for $120 million and automation technology firm Panaya Inc for $200 million.